SSC stands for the Staff Selection Test. GOVT. conducts this exam regularly whenever the vacancies are out. Students or aspirants from all over India fills out the forms and do well in the exam but the competition has become so tough that the cut off goes high and this increases the ease of selection for the govt. 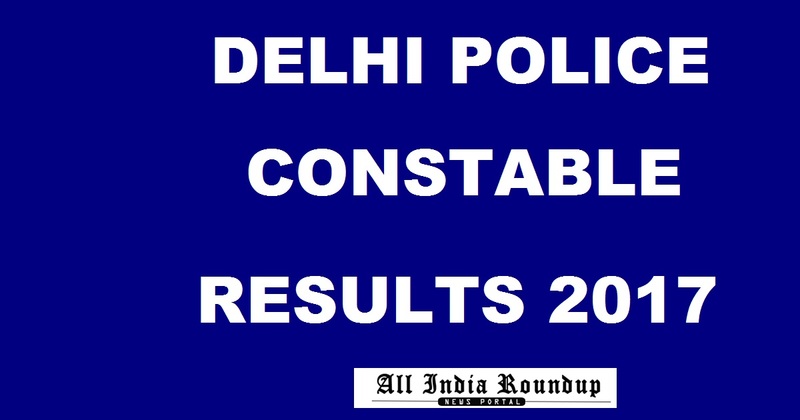 Recently in December 2017 SSC conducted its exam for the post of Delhi Police constable and many people appeared in the examination, so everyone was eagerly waiting for the results. Here are the results declared on 9th February 2018.
please go on this link to check your respective results.